CISDR’s Employee of the Month program recognizes staff whose job performance and overall contributions embody our mission. Our January 2019 Employee of the Month is Raul Ferrer at Finch Elementary in McKinney. 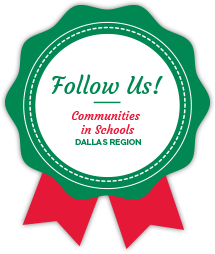 Raul, who has worked for CISDR for more than 12 years, was nominated because “he is always looking for resources that will benefit his students and help with parent engagement. 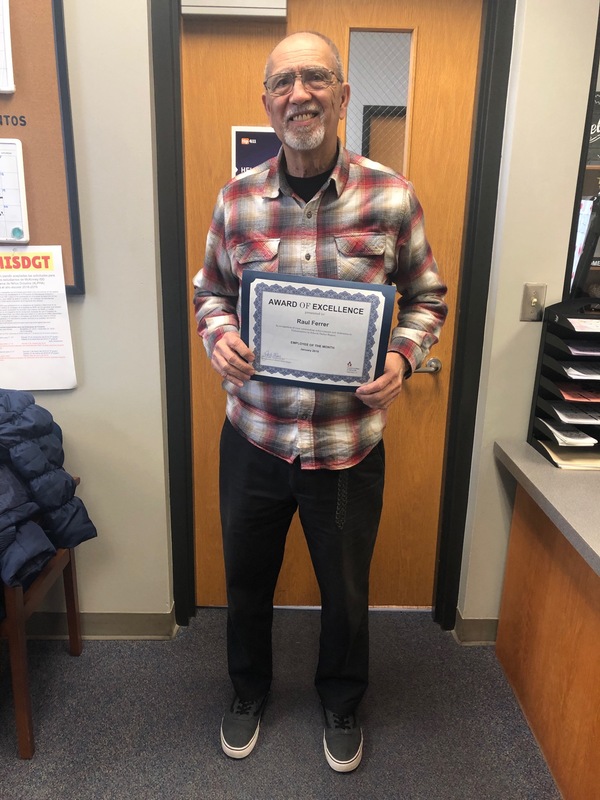 He works tirelessly to provide the services that his students need, and is well-known throughout McKinney ISD.” Congratulations to Raul for being Employee of the Month!